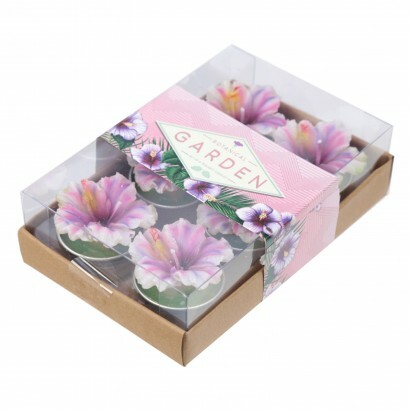 Pretty as a picture, these botanical garden tealight candles brighten up your home with their vibrant purple colour and a flickering flame. 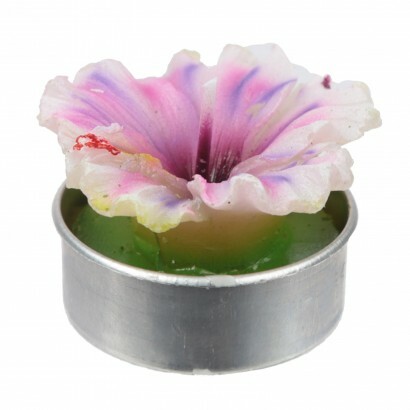 Ideal as table decorations, these detailed tealight candles are beautifully floral adding whimsical charm to your home. Just the right size to add a touch of colour and floral chic to your home, these pretty orchid flower tealight candles combine floral bouquets and flickering candlelight.